Jet-lag still persists, but I’m trying to catch up on all my writing and art responsibilities. 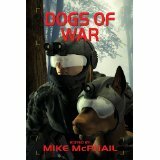 On the writing front, Defending the Future – Dogs of War, an anthology of military science fiction stories from editor Mike McPhail and Dark Quest Books is now available. The book includes my story, “Tower Farm,” and I can’t wait to read all the other stories in the collection. Also, my dark fantasy story, “Black Bear,” was accepted for an upcoming issue of Morpheus Tales. Again, I can’t wait to read everyone else’s contribution. (I already know what mine says!) 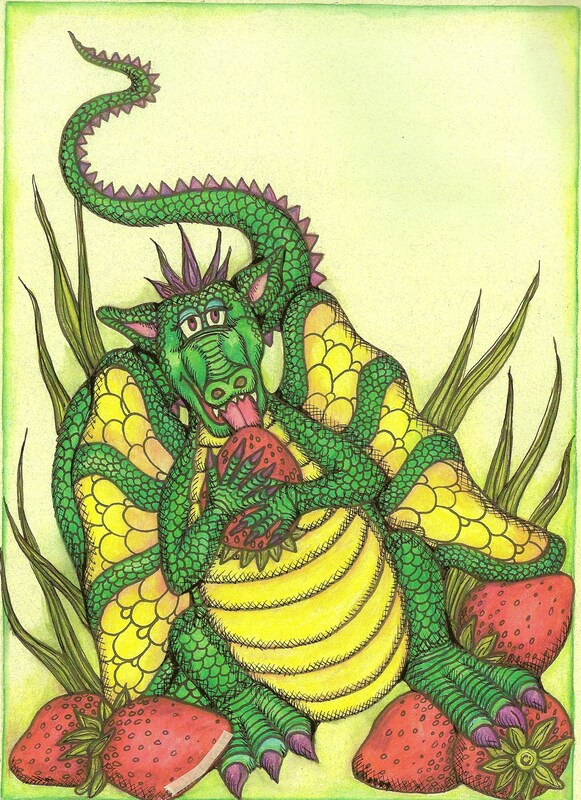 And my poem, “The wolf is kept fed by his feet,” was just published by Elektrik Milkbath Press’s Paper Crow (Summer/Spring 2013 issue). As usual, a nice editing job by Angela Craig. In addition, I’m one of the authors participating in “Just Write Writers Conference” on Sunday, Sept. 29th at the Bel Air Library in Bel Air, MD. It looks to be a great day filled with writing information and visits with readers and fellow writers. 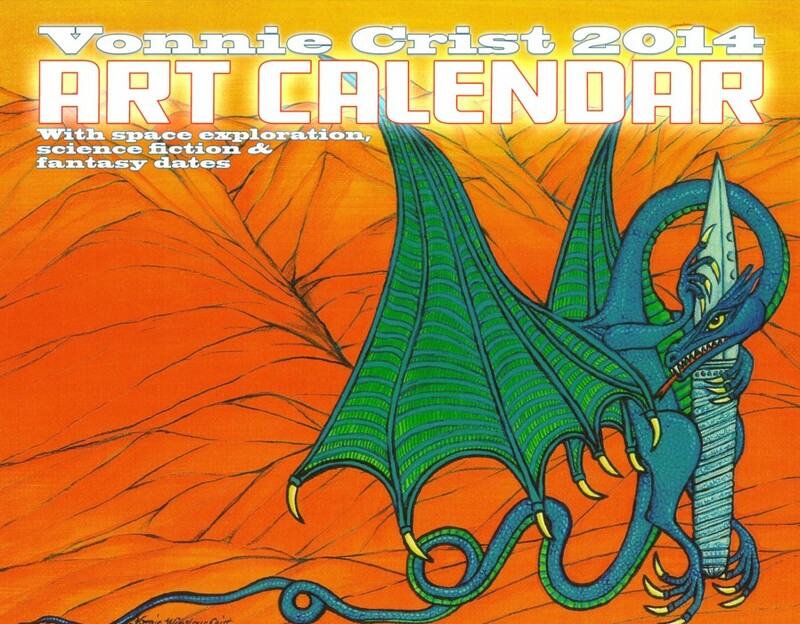 On the art front, a 2014 calendar featuring my speculative paintings was just released by Alban Lake Publishing . And I’ve had fantastical cover art accepted by FrostFire magazine (2), Illumen, and Spaceports and Spidersilk magazine (2). Plus, 24 of my speculative paintings are currently displayed in “Enchanted – Fantasy Paintings by Vonnie Winslow Crist” at the Lenrow Gallery, Athenaeum Building, Goucher College, Towson, MD. The exhibit will be open to the public until late October 2013. And as soon as I upload some of my pictures, I’ll share some of the fabulous castles, abbeys, etc. I visited while in Scotland.